Crown Infrastructure Partners Limited (CIP), formally called Crown Fibre Holdings (CFH) was incorporated on 29 October 2009 under the Companies Act 1993. CIP is a Crown-owned company, listed under Schedule 4A of the Public Finance Act 1989. An announcement was made on 24 July 2017 regarding the additional responsibilities that CFH would be given relating to developing commercial models for the funding of bulk housing infrastructure. 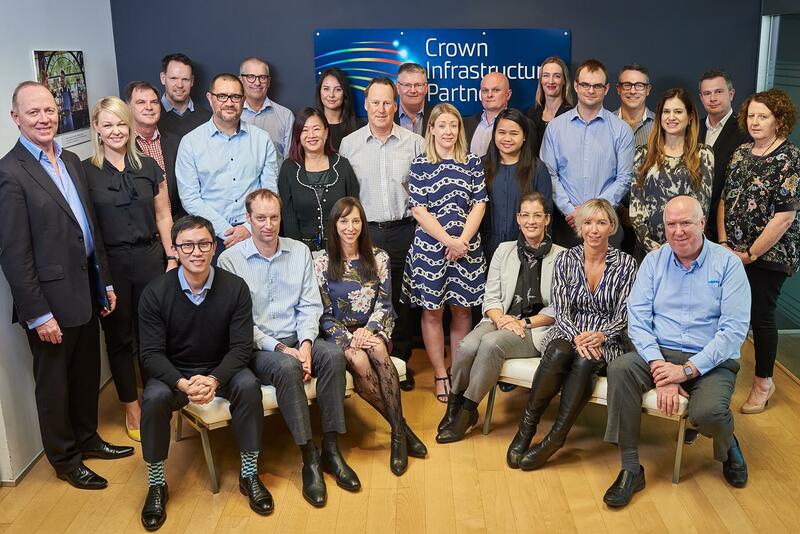 Crown Infrastructure Partners Limited (CIP) was formally named and repurposed on 1 September 2017. CIP’s purpose has broadened to include investigating and implementing commercial models, including those that will enable co-investment from the private sector or any other sector, to achieve the Government’s objectives for the deployment of water and roading infrastructure to support a timely increase in housing supply. This is in conjunction with our existing purpose of managing the Government’s $1.7 billion investment in Ultra-Fast Broadband (UFB), and our purpose of rolling out rural broadband and mobile coverage under the Rural Broadband Initiative phase two and Mobile Black Spots Fund (RBI2/MBSF). The Government’s objective is to provide fibre-to-the-premise (FTTP) to 87% of New Zealanders by 2022. Under the UFB Programme, FTTP will be deployed to 1.8 million households and businesses in 390 cities and towns. The RBI2/MBSF programme will deliver improved rural broadband to more than 74,000 rural households and businesses and new mobile coverage for around 1,000 kilometres of state highways and more than 100 tourist destinations. The RBI2/MBSF programme will be substantially complete by 2021. Mr Simon Allen (Chair) has extensive commercial experience including Governance in public entities, companies and charities. He formed ABN AMRO New Zealand as a greenfields operation in 1988, leading it to become one of the country’s foremost registered banks. He resigned as Chief Executive in September 2009 (after 21 years). Mr Allen was the inaugural Chair of New Zealand Exchange Limited (NZX) and of the Financial Markets Authority. He has also served on the Boards of McConnell Property, ABN AMRO Craigs, Snowvision and Auckland Healthcare. He is a past Chair of Auckland Council Investments and St Cuthbert’s College. 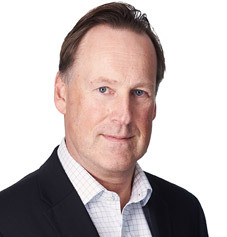 Mr Allen is currently Chair of NZ Refining Company, a Director of IAG New Zealand, Xylem Investments Limited and Simon Allen Consulting Limited, and a trustee of the Antarctic Heritage Trust. Ms Miriam Dean CNZM QC has extensive governance and commercial litigation experience. 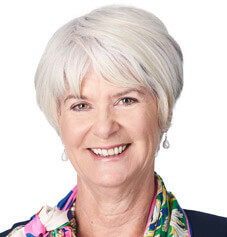 A former partner at Russell McVeagh, Ms Dean was made a Queen’s Counsel in 2004 and specialises in competition and consumer laws and mediation/facilitation of commercial disputes. She is Chair of the Banking Ombudsman Scheme and the Legal Aid Advisory Board to the Ministry of Justice. 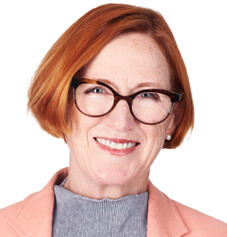 Ms Dean is a Director of Otakaro Limited and REINZ (Real Estate Institute of New Zealand), and was previously Chair of New Zealand On Air and a Director of Auckland Council Investments, the Auckland Transition Authority and the Royal New Zealand Ballet. She has also conducted a number of Government inquiries and reviews and is currently Chair of the Expert Advisory Panel for the Electricity Price Review. 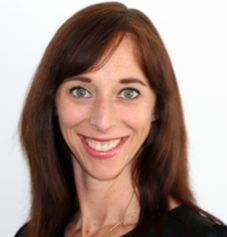 Ms Danelle Dinsdale has 14 years’ experience in the UK with global law firm DLA Piper, where she was a senior partner working as Head of IT and Telecoms. She brings considerable experience in change management, infrastructure and technology projects to the CIP Board. Danelle has advised on public-private partnerships in the education, health and transport sectors. She has worked with innovation leaders including Cable and Wireless, Verizon, British Telecom, Accenture and ITV. She also serves on the Board of Medical Assurance Society New Zealand Limited and its subsidiaries. 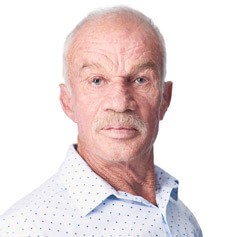 Mr Keith Tempest retired in December 2009 as Chief Executive of Trustpower, a Bay of Plenty based electricity generator, after 23 years with the firm. As Chief Executive he was recognised as having overseen strong commercial performance and has a strong track record of managing large capital projects. 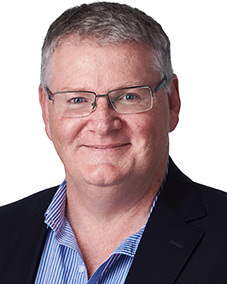 Keith is also a Director of NZ Bus Limited and Bay Venues Limited, a Director and shareholder of GAP Business Solutions Limited, and Special Adviser to the Electricity Pricing Review Panel. Mark Binns was appointed a Director of the Company on 1 June 2018. His career has seen him involved in many of New Zealand’s largest infrastructure projects, including the Wiri Prison public-private partnership, Waterview Connection, Eden Park, SKYCITY, Museum of New Zealand Te Papa Tongarewa and the Manapōuri tunnel. For 22 years, Mark worked at Fletcher Building and its predecessor, Fletcher Challenge Limited. Mark was Chief Executive of Meridian from 2012 to 2017 and is also a former Chief Executive of the Infrastructure Division of Fletcher Building Limited. Mark is a qualified lawyer. He is currently a Director of Auckland International Airport, Metlifecare Limited and Te Pūia Tāpapa, a trustee of Auckland War Memorial Museum and Chair of Global Taskforce Limited. 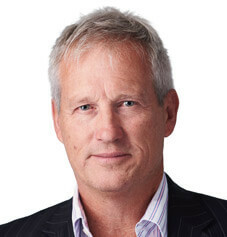 Graham Mitchell is CEO of Crown Infrastructure Partners, established by the New Zealand Government to invest NZ$1.6 billion (~US$1.1 billion) with private sector partners to deploy ultra-fast broadband (Fibre-to-the-Premise) to 86% of the population by 2022. Prior to this, Graham was the CEO of Cogent Communications, part of the OneSource Group. Before then, he headed US telecommunications venture capital funded, Optical WDM OEM. During ten years spent at Telecom New Zealand he held senior positions including Group GM of Business, Wholesale and Network Services and GM of the Internet and Directories Division, both in Australia. Graham’s considerable corporate finance experience is derived from roles with Telecom, Brierley Investments, Electricity Corporation and Transpower. Sean joined Crown Infrastructure Partners in April 2010. Prior to this, Sean was the CEO of twenty4media, an out of home media business that operates television networks for banks and airlines in Australasia. Before this Sean was CEO of INL where he was responsible for selling the company’s publishing interests to Fairfax Media for $1.25 billion and for the company’s $2.5 billion merger with Sky Television. 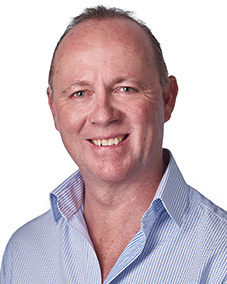 Sean was previously with Saturn Communications and later TelstraSaturn where he held the positions of Director Corporate Development, Managing Director Residential and Director Sales and Marketing. Prior to this Sean was with a national law firm. Sean has a Bachelor of Law from Victoria University. Kathryn joined Crown Infrastructure Partners (CIP) in November 2010. In her role as Chief Legal and Risk Officer Kathryn is responsible for corporate governance, legal, insurance, risk, regulatory compliance, and is the Company Secretary for CIP. Prior to Kathryn’s appointment at CIP, she spent four years as General Counsel and Corporate Risk Officer at Transfield Services in New Zealand and has also held legal and tax management roles with Siemens NZ. Kathryn has extensive in-house legal experience having worked in a diverse range of industries including telecommunications, power generation, electrical engineering, facilities management, and roads and infrastructure. Kathryn has a Bachelor of Law and a Bachelor of Social Sciences from Waikato University and is a chartered company secretary. John joined Crown Infrastructure Partners in May 2010 after 27 years in the Telecommunications industry. 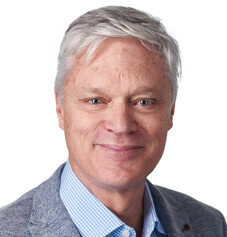 Prior to his appointment as CTO, John held various roles in Telecom New Zealand Limited, and was Head of Technology Strategy at the time of his departure. Previous roles have included Director of Networks for large business and residential ISPs in Australia and New Zealand, Head of Networks for AAPT, an Australian carrier, and various engineering and architectural roles in Telecom New Zealand. As an Engineer and project manager, John has often been at the leading-edge of telecommunication technology implementation in New Zealand. This has included Internet Service Providers, Intelligent Networks, and ISDN (including one of the world’s first national ISUP implementations). 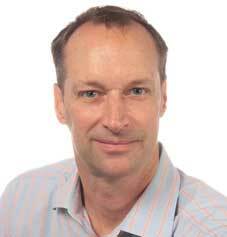 Dougal Evison joined Crown Infrastructure Partners (CIP) in January 2014. He is responsible for the financial reporting, valuation advice, assessment of commercial transactions and forecasting CIP’s capital requirements and the ongoing financial performance of Local Fibre companies (LFCs). Prior to joining CIP Dougal was previously with KPMG and progressed to finance roles in Insurance and Banking with AMP and ASB. Dougal has a Bachelor of Commerce and Administration and a Bachelor of Arts in Political Science (Hons) from Victoria University. Nick Manning joined Crown Infrastructure Partners (CIP) in January 2017. He is responsible for CIP’s dealings with government including the Offices of the Minister for Broadcasting, Communications and Digital Media, the Minister for Infrastructure as well as other Ministers’ offices, and key Government agencies such as the Ministry of Business, Innovation and Employment (MBIE), The Treasury and Department of Prime Minister and Cabinet. He is also responsible for CIP’s dealings with telecommunications and ICT industry participants and peak bodies, and with local Government and regional organisations. 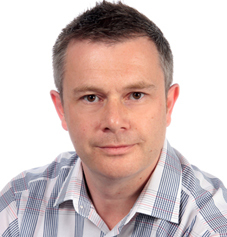 Nick has over 16 years’ experience in the telecommunications, digital and ICT sectors. He has been a practising commercial lawyer, chief policy advisor and independent consultant on broadband, infrastructure and digital communications policy and regulation. Nick led development of the UFB policy and implementation of the regulatory changes for the structural separation of then-Telecom in 2011. Nick has a Bachelor of Laws (Honours), a Bachelor of Arts majoring in Information Technology and a DipGrad in network security from the University of Otago.